Copyright 2016 © Sandee Rice Company Limited All rights reserved. 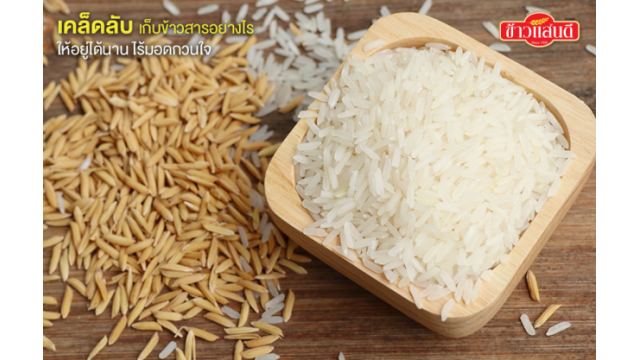 Brown riceFiber -rich foods help prevent beriberi anemia. The Secrets Unveiled! Why “Khao Dawk Mali 105”? Certified quality assurance systems GMP, HACCP, ISO 9001 and BRC through the system in 2558.